The past decade has witnessed the transformation of research, teaching and study in the humanities through the incorporation of computing tools and applications. But Humanities disciplines must define their needs, challenges, and expectations in order to take a more active role in shaping the methodological and theoretical implications of this change. The first Digital Humanities Workshop organized by the Image Collections and Fieldwork Archives will explore the ways through which the collaboration between humanities and information technology lead to the advancement of new research models and methods. The workshop will bring together scholars whose studies reflect the diverse landscape of Digital Humanities. Papers will deal with linking texts and images, representing archaeological stratigraphy, designing databases for different media, mapping and geocoding, exhibiting and digitizing archival collections, and building 3D visualizations of architecture. Participants will explore the issues of accessibility, presentation, analysis, collaboration, and the creation of new research tools. 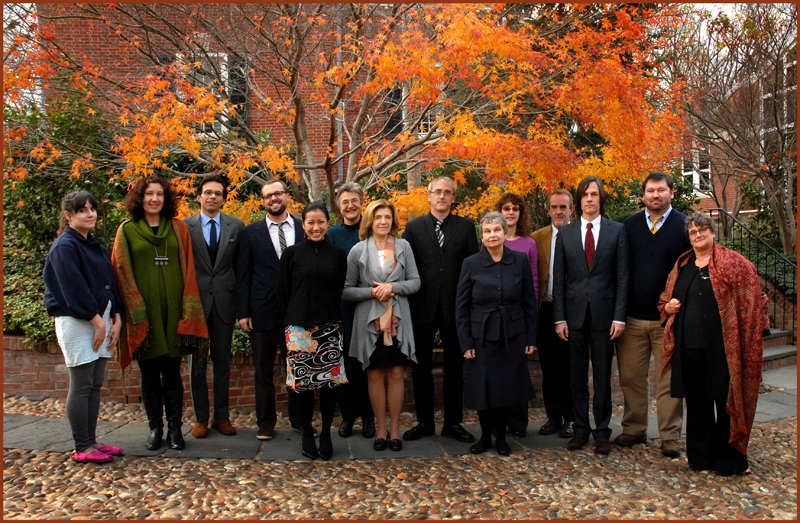 The Image Collections and Fieldwork Archives, which houses unique collections of Byzantine fieldwork papers and photographs, will address the challenges in bringing a complex and varied body of material to the digital environment, not only to provide access to hidden collections, but also to create digital platforms for collaborative scholarly research. And so this workshop aims to start a conversation about the future of digital projects in Byzantine Studies.